It is with great pleasure that we introduce Dr. Victoria Voros as our Doctor of E-Optometry. Dr Voros is a graduate of the New England College of Optometry. 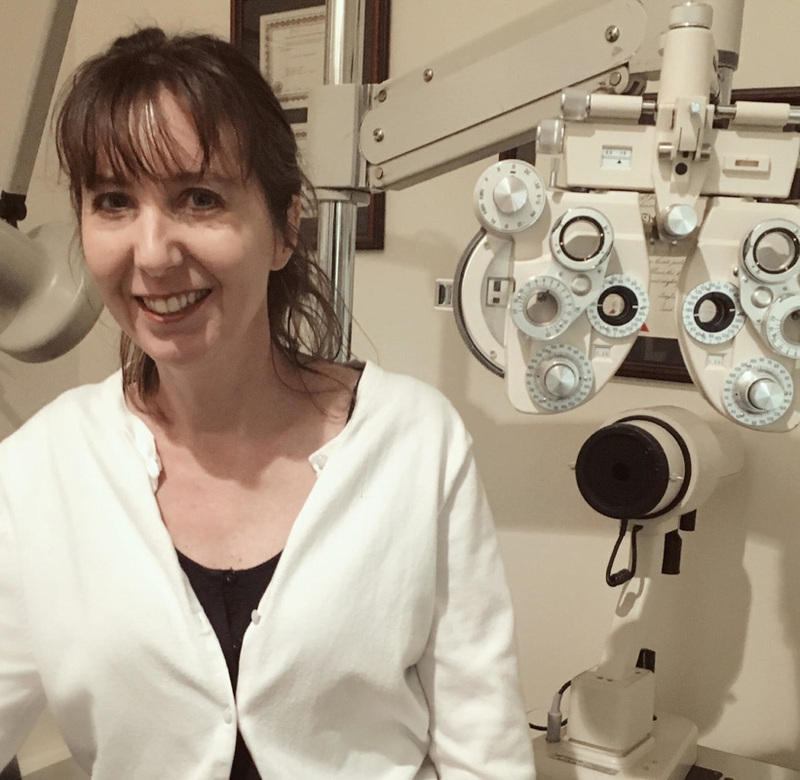 She is a native of Southern California where she has practiced Optometry for the past 20 years providing care to the Northridge and surrounding Communities. She is certified in therapeutics and the treatment and management of ocular conditions. ​Dr. Voros also works with certified Ophthalmologists for the referral of refractive surgery(LASIK) and co-management for cataract surgery and other types of ocular diseases. Amy has been working with us at E-Optometry for 16 years. You will find that she is trustworthy, hardworking, helpful and dedicated to our patients. In addition to her role of Office Manager, Amy is also very knowledgeable in both the selection of frames and contact lenses. She will be more than willing to help you select the best fit for you. Amy enjoys working with patients and helping with all their needs. Amy oversees the dispensary of contact lenses and glasses. She is very attentive to patients and will spend her time to make sure that everyone is happy and satisfied, so that people come in as patients and leave as friends of E-Optometry. Therese has been working at E-Optometry for 7 years. She is very caring, hardworking, and dedicated to our patients. Therese is very motivated to help patients pick out frames once they have gone through the exam. Her ability to guide patients in selecting frames that are best suited for their face shape makes patients confident in their selection. Besides being the optician that she already is, she has also been trained by Dr. Tran, herself, in medical insurance billing. 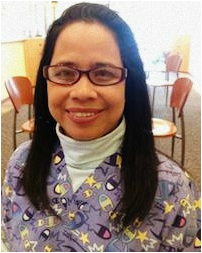 Therese is bilingual and is fluent in English and Tagalog. In Therese’s free time, she loves spending time with her daughter. She also enjoys working as a face painter for birthday parties on the week ends, and loves working with children, especially the ones at E-Optometry.